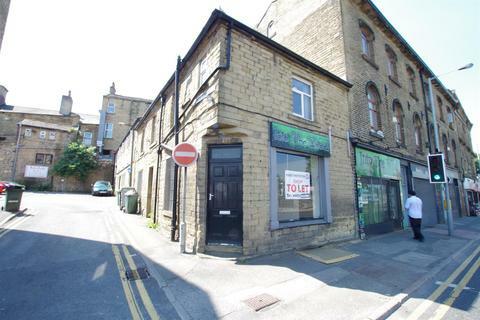 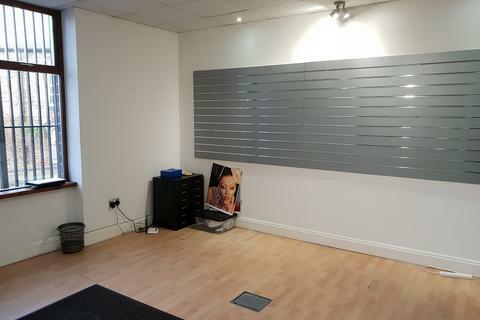 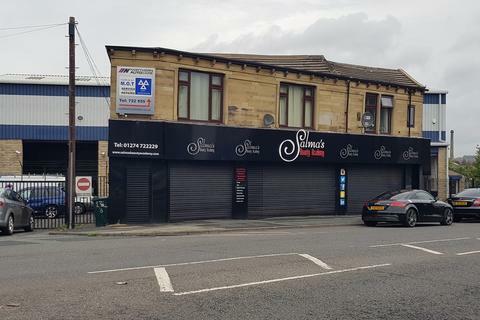 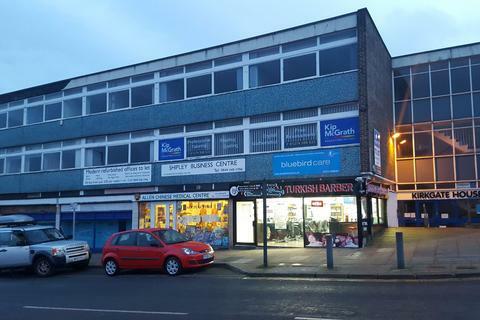 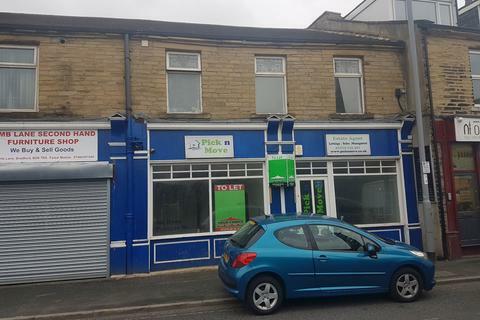 This well presented double fronted retail shop an ideal for office use in a location very close to Bradford town center & local shops and all local amenities are in close proximity; also being on a transport link giving access to major towns and cities. 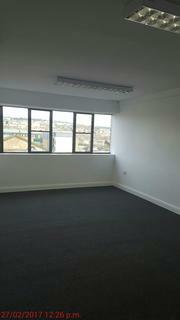 Flat Near Bradford city center. 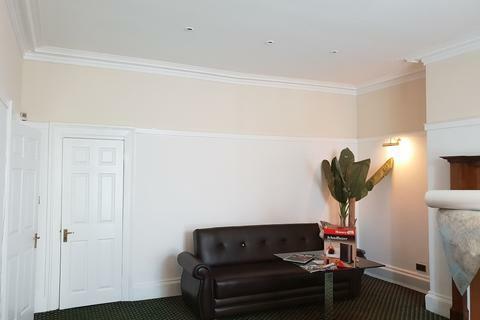 Marketed by Hunters - Halifax. 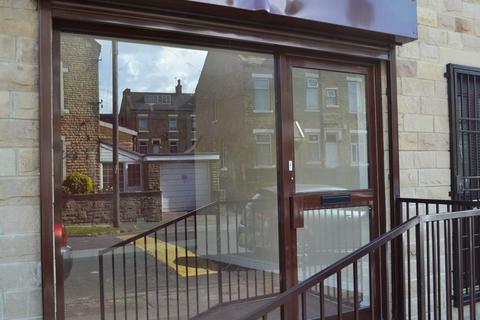 Marketed by Property Link Estate & Letting Agents - Heaton Road. 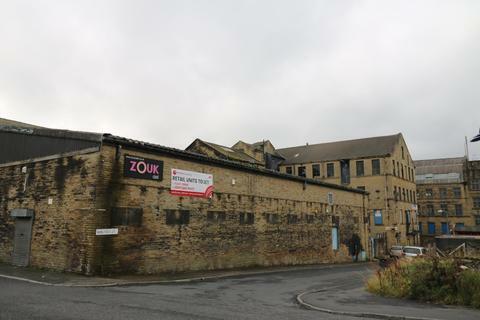 Marketed by Premier Housing - Bradford. 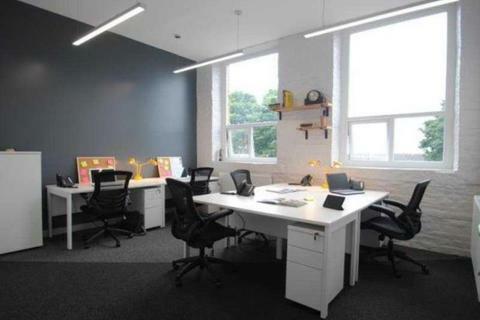 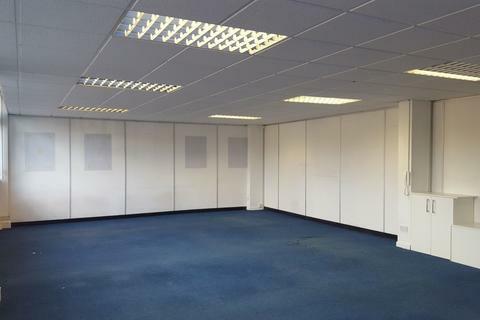 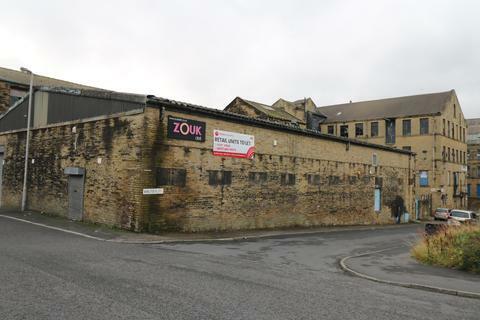 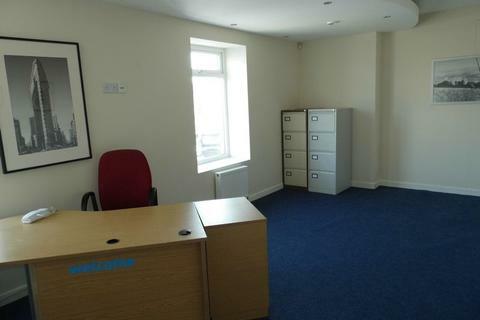 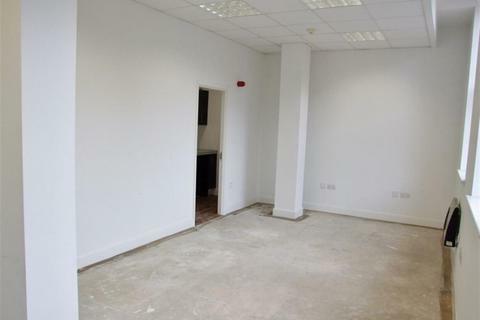 Affordable commercial property to rent in Bradford.